Saturday 15th July, at the SHU Hubs in Sheffield, sees the culmination of three years’ work for Loxley Silver Band with their PRS for Music Foundation and Norman Jones Trust funded BINARY BRASS_ project collaboration with renowned electronic music composer Barry Gilbey. It was September 2014 when Stuart Young, the Secretary and Marketing Manager of Loxley Silver Band, and Barry Gilbey, first got their heads together and came up with the idea to blend their two genres together. A frequently sought after consultant to the music industry with recent panel appearances at the BPI and PRS, Barry Gilbey is currently exercising his executive skills at DEFDISCO, a forward-thinking record label he founded with Cliff Simms (EMI) and design agency D4. Gilbey is an accomplished composer in his own right holding credits with Universal, Fox and the BBC to name a few. His sound is a hybrid of electronic and organic instruments hailing back to his years as an international DJ, touring the world with residencies in Russia, USA, Lithuania and the UK. 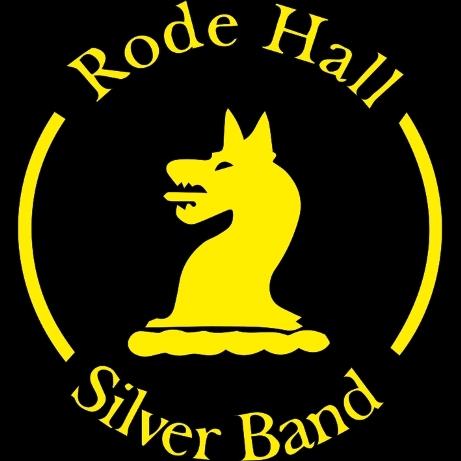 As a result of Stuart and Barry’s initial idea, Loxley Silver Band commissioned Gilbey to compose five new pieces for traditional brass band, crossing genres into popular music. These were arranged by the internationally acclaimed brass band arranger, Darrol Barry, and recently recorded by the band at The Foundry studio in Sheffield. To coincide with the event on Saturday 15th July, at the SHU Hubs, the recorded tracks will be released digitally on Bandcamp together with Barry’s electronic originals and, in a couple of weeks’ time, the fully mastered tracks will also be available on iTunes. To add to the BINARY BRASS_ proceedings on Saturday, Loxley Band are pleased to confirm that Simon Cowan, principal trombone with the Royal Liverpool Philharmonic Orchestra, will also join them as guest soloist with the supporting programme and be participant in the Gilbey pieces.